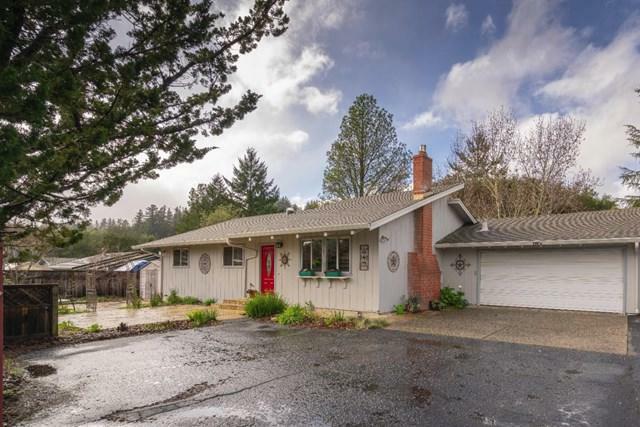 Light & airy north Scotts Valley 3 bedrooms, 2 bath home on 12,632 sq. ft. flag lot. 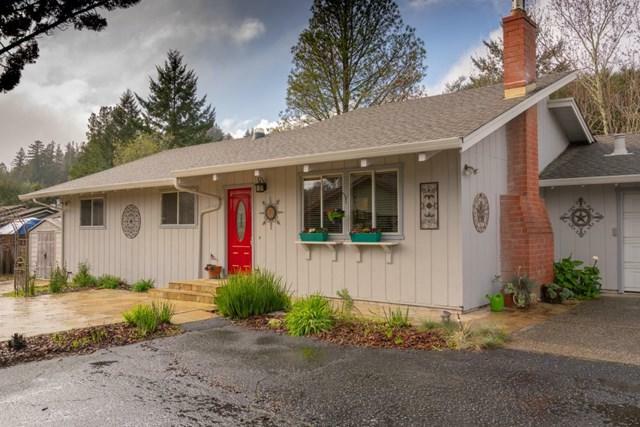 Living room has vaulted ceiling & gas fireplace insert; remodeled kitchen with granite counter tops & white shaker cabinets, a 5-burner Bosch stove & convection oven, built-in Bosch microwave, whisper-quiet dishwasher, and energy efficient LG refrigerator. New deck overlooks patio, fenced yard, fruit trees and high efficiency washer and dryer in attached double car garage. Property is populated with a number of fruit-bearing trees, as well as separate raised beds for growing vegetables and herbs. 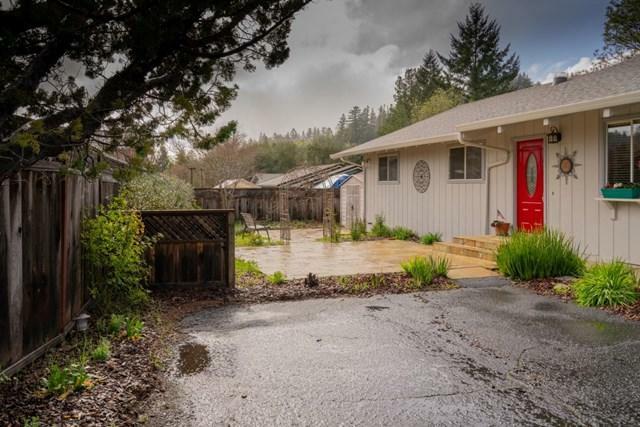 It is two minutes from Hwy 17 & only 14 miles from downtown Los Gatos. Scotts Valley quality schools. 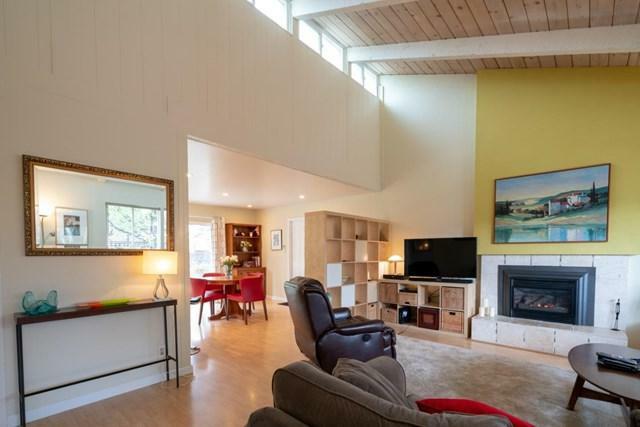 Sold by Marvin Christie of Anderson Christie, Inc..